Style, functionality, and comfort! 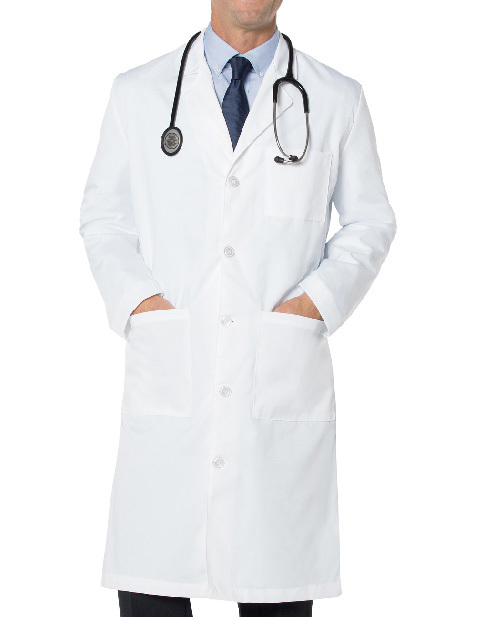 Landau's men's 43.5-inch lab coat delivers protection during cumbersome shifts. 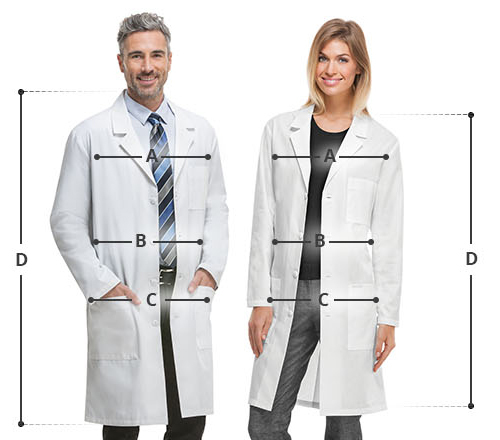 Highly functional; the lab coat features a notched lapel collar, long set-in sleeves and two lower patch pockets and a chest pocket.